You and your child have been asked to come to Children’s Advocacy Center – Hope House because child abuse has been suspected and reported, and is now being investigated. The CAC houses the professionals who will help you and your child with the investigation, advocacy, and the healing process. The first step in the investigation is usually a forensic interview. CAC interviewers are compassionate and highly trained in professional forensic interviewing protocols. They talk to children and teens at their developmental level. Interviews are neutral and child-friendly. You will also meet with an investigator. We work closely with local law enforcement agencies and the Louisiana Department of Children & Family Services to ensure the investigative needs are met for your family. 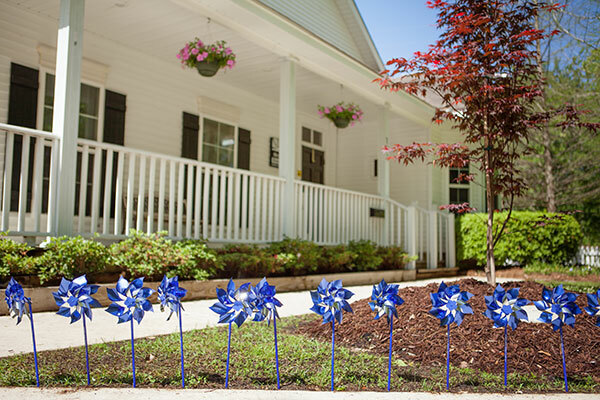 When you come to the CAC Hope House, you’ll learn about other services, like therapy and advocacy, which may help you and your child during this time. Our clinicians are highly trained in Trauma-Focused Cognitive Behavioral Therapy, an evidence-based treatment designed to significantly reduce the impact of childhood trauma. In some cases, a forensic medical exam will be needed. Forensic medical exams are conducted at the Audrey Hepburn Care Center in New Orleans. If you are told that your child needs a forensic medical exam, your investigator or advocate will help you schedule an appointment and guide you the process of the forensic medical exam. 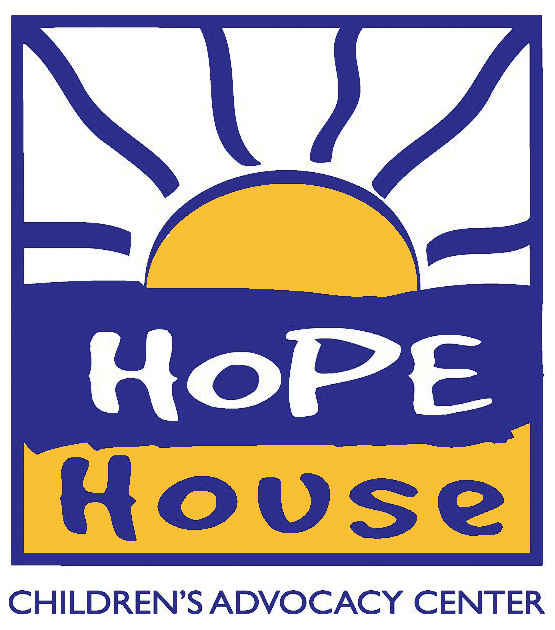 "I am so happy that Hope House is here for my child and other children." "I wish this existed when I was a child." "The staff were so friendly and nice, they answered all of our questions and we knew what to expect." "I was so nervous before we got to Hope House but the staff made me feel comfortable."